Jack L. Chalker was born and raised in the city of Baltimore, Maryland. He received a BA in English from Towson University in Towson, Maryland where he spent much time working as a theater critic on the school newspaper, The Towerlight. Chalker intended to become a lawyer, but due to financial troubles, he went into teaching instead. He was a history and geography instructor in the Baltimore City Public School System for around ten years. During his years of teaching, he began to develop his interest in science fiction. Chalker joined the Washington Science Fiction Association in 1958 and remained there until he and a friend founded the Baltimore Science Fiction Society in 1963. He became a regular at every World Science Fiction Convention until 2004. 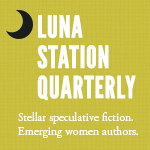 He began to publish an amateur SF journal called Mirage, in 1960 and in 1963, it was a Hugo nominee for best Fanzine. Later, he would also produce ten issues of another fanzine called Interjection in association with the Fantasy Amateur Press Association. Chalker was also the founder of a publishing house, known as Mirage Press, Ltd., which released nonfiction and bibliographic works on science fiction and fantasy. His first published science fiction novel in 1977 was Midnight at the Well of Souls and it was a popular seller that established him as a science fiction writer of the first caliber. 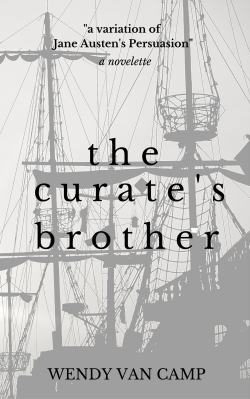 He soon shifted from teaching into being a full-time science fiction author. As he continued to write, his awards accumulated. 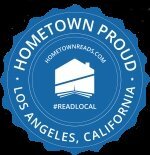 In addition to being a nominee for the John W Campbell Award and for the Hugo Award both on two occasions, his awards include the Hamilton-Brackett Memorial Award in 1979 the Skylark Award in 1980, the Daedalus Award in 1983, The Gold Medal of the West Coast Review of Books in 1984, and he was posthumously awarded the Phoenix Award by the Southern Fandom Confederation in 2005. Jack L. Chalker was married and had two sons. The authors that most inspired him were Eric Frank Russell, James White, Philip José Farmer, Raymond F. Jones, Robert A. Heinlein, and Jack Vance. His hobbies involved a myriad of subjects ranging from audio, working on science fiction convention committees, and ferryboats. In 2003, Jack L. Chalker experienced his first heart attack. He recovered, but was severely weakened. In late 2004, he was again rushed to hospital with breathing problems and disorientation, and was diagnosed with congestive heart failure. He remained in the hospital for many weeks in a persistent vegetative state, until he died in February 2005 of kidney failure. 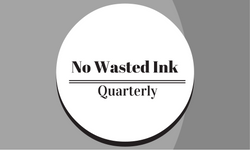 Midnight at the Well of Souls is Jack L. Chalker’s first science fiction novel, the one that he is known for and the novel that started his best known series of books. The main star of the Well World series is the world itself. Imagine a giant planet, designed by an extinct alien people that use a planetary sized super-computer to create 1560 different hexagonal environments on the surface of the planet. Each hexagon is an experimental box, each one dedicated to a different intelligent sentient animal species. Some are true aliens, others resemble mythological creatures from our own history. A group of space travelers crash-land on this planet and each crew member is forced through the technological zone gate, also known as the Well of Souls, the entrance to this strange giant petri dish of nations. Each one is transformed into an alien species. The planetary computer does not do this arbitrarily, but picks one of the 1500 species that is the one best suited to your mental, genetic, and physical disposition. You are then sent to your new “home” Hex with your memories intact but locked inside an alien body. The life that lives on the planet is wonderful to read about. There are races that seem to work magic and others that use super-science. Some are carbon based life forms, some are not. What is the one thing that ties them all together? They are in search of the meaning of life and they all want to control the Well World. Our space travelers are no exception. While they work to solve the mystery of a series of murders, each of the characters undergo a sort of metamorphosis when they enter the Well World. The most interesting “change” is that of Nathan Brazil, the loner space captain. At first, Nathan Brazil seems to be the only member of the spaceship’s crew that doesn’t undergo a change in the Well World since he retains his human form. However, as the chapters continue, it becomes clear that something has shifted within the man as long-suppressed memories begin to insert into his mind. Memories that might unlock a powerful secret at Midnight at the Well of Souls. I had the pleasure of meeting Mr. Chalker about a year before he passed at a local science fiction convention. I was working a table there at the time and normally would not leave my sales venue, but when I learned that he was the guest of honor of the convention, I slipped away for an hour to catch his presentation. Before he spoke, I approached him and told him how I had used his series The Four Lords of the Diamond to tempt my high school aged brother into reading books other than ones that were required of him in school. Mr. Chalker smiled when he heard the story and a half hour later, he brought up The Four Lords of the Diamond in his presentation. He gave more details about the four novels and his inspiration behind them. This was in addition to his speaking about Midnight at the Well of Souls, the novel that he is most known for. 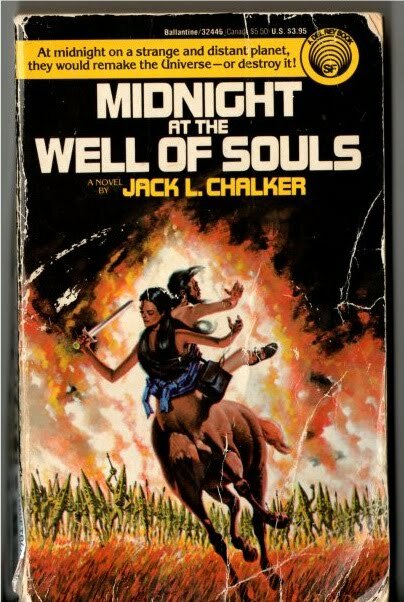 While I enjoyed this other series as well, I do recommend that if you are new to Jack L. Chalker’s work, that you start with Midnight at the Well of Souls. It will introduce you to his style of science fiction and the concepts of the novel are very intriguing. All the Well World books are stand alone, so you don’t have to read them in the order that I have listed below, but I feel that you will get the best read of the series if you do so. I met Jack Chalker, in 1977, at Rick Shanklin’s comic/book store in Eastern Baltimore or Dundalk. He was signing books. The Well of Souls series immediately became a favorite. He was a prominent part of the science fiction scene in Baltimore/DC. It saddens me greatly to know he is gone. I was lucky he came to a convention in Los Angeles a year or so before he passed and I got a chance to make his acquaintance. A great classic science fiction and one that is missed.